** By submitting this form you agree to have your personal data used to send information about the topics covered by this site. 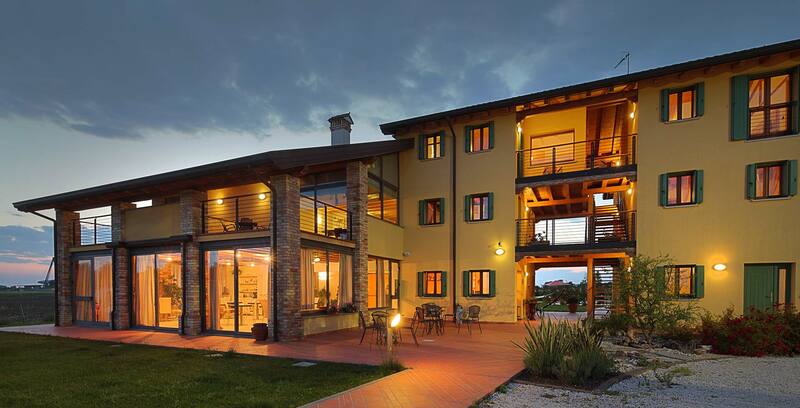 Country House Il Milione will handle the information supplied in compliance with privacy regulations, pursuant to art. 13 of Legislative Decree of 30/06/2003 n. 196, repealing and replacing the law of 31/12/1996 n.675 (privacy).